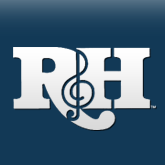 The R&H Concert Library Wants to Work for You! The R&H Concert Library is now moving in new directions and would be very interested in hearing from those of you who deal first-hand with the challenges and rewards of providing stimulating and innovative pops concerts. We invite you to fill out our questionnaire so that we can further a dialog between the R&H Concert Library and its customers regarding the current state of American pops programming and how best The R&H Concert Library can work for its customers. 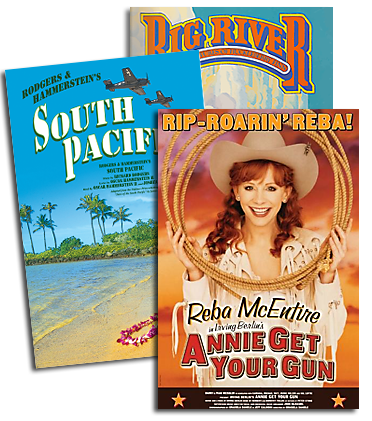 Please email us at: concert@rnh.com to request your questionnaire. We'll also be sending it out with every license agreement as an attached PDF file. Thanks very much and we hope to hear back for you!